- Eight Regional Single-elimination Open Qualifiers, two brackets for each region. -- The winners of each Open Qualifier will advance to the respective Main Qualifier. - 18 teams ( 6 Invited, 12 from Qualifiers). - Two round robin groups. - Bottom team of each group will be eliminated. - 16 teams will proceed to the Main Event. --- All eighteen teams are divided into two groups where they play in a Round Robin format. ---All matches are played in a Bo2. 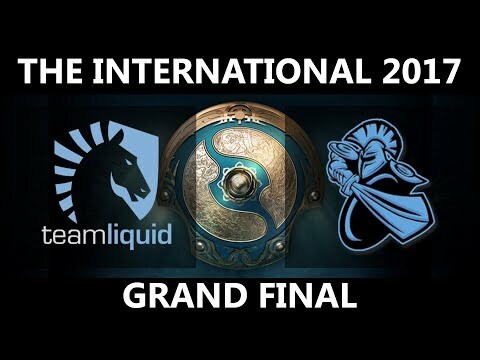 ---The top four teams in each group advance to the Upper Bracket of the Main Event. ---The bottom team in each group is eliminated. 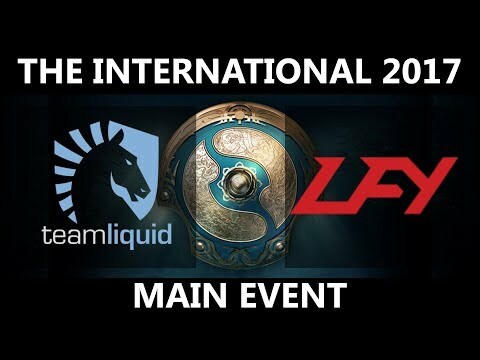 ---The remaining teams advance to the Lower Bracket of the Main Event. --- Sixteen teams play in a double-elimination format over six days. --- Eight teams begin in the upper bracket, eight in the lower bracket. --- First lower bracket game is Bo1, Grand Finals are Bo5, all others are Bo3. TI 7 analysis by the numbers: What changes can we expect in the next patch? The International 2017 was a diverse event that saw the most number of heroes ever picked in a Dota 2 tournament. With a new patch on the horizon, what changes can we expect looking at how TI 7 unfolded? From working on the in game hero guides to being a key component of the team that works on the Dota 2 newbie stream for TI 7, Michael 'Torte De Lini' Cohen's passion and hardwork makes the game we love so much a bit easier for all of us. Virtus.Pro have had a tough group stage run at The International 2017. They made it, however, to the playoffs upper bracket, but with a lot of emotions. TI7 Interview with EG's Cr1t: "We are happy to make it to the upper bracket." Andreas 'Cr1t-' Nielsen is preparing Evil Geniuses for some tough competition at The International 2017. Interview with TNC coach Kipspul: "Playing against LFY will be a worthy challenge"
After working behind the scenes with Fnatic in their incredible fourth place finish at TI 6, Murielle 'Kipspul' Huisman will be trying to achieve the same feat at TI 7 as the coach of TNC. Valve’s Dota 2 developers are busy bees working on the next patch and they want the community to come up with a custom game for this year’s Frostivus season. The B-God, Xu 'BurNIng' Zhilei decided to take a break for the start of the new season and will step down from Invictus Gaming to spend time with his family. After having a fairly poor showing at The International 2017, Team Secret dropped 2 of their players – but today they’ve filled those positions. Fy God will be switching roles and replacing eLeVeN as the offlaner for LGD.Gaming in the upcoming season. Left without a mid lane player right after The International 2017, OG announces today the signing of Roman 'Resolut1on' Fomynok.